After a nice period where we were able to forget she existed, noted shitbird Han Seo Hee was in the news again recently. 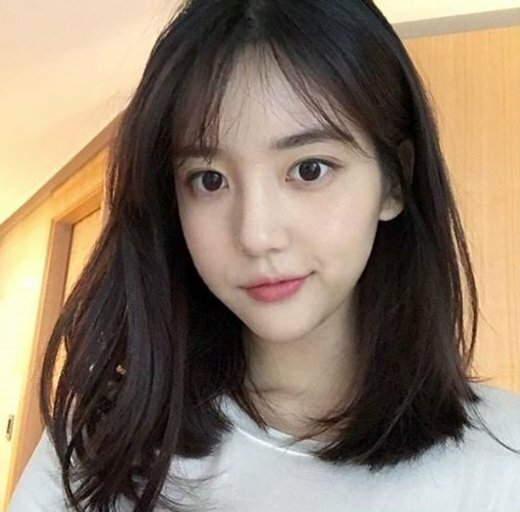 After Big Bang‘s TOP returned to Instagram for the first time in about 18 months, Han Seo Hee decided she needed attention or something and took to Instagram to bait us with potential mess. I mean … either do it or don’t.